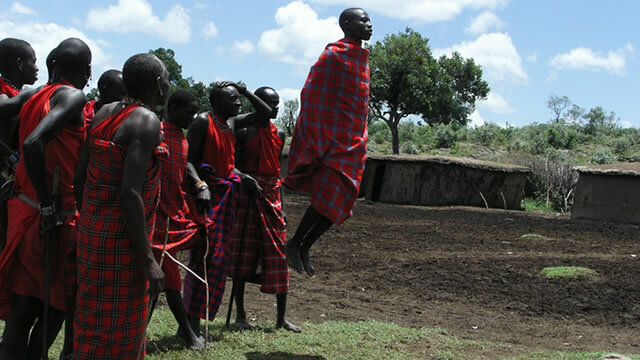 Kenya offers delightful, small, close to nature safari camps to take you away from mass tourism. Typically with only about 10 or 12 luxury tents, you still get the comfort of a proper bed and space to walk around inside but with the rustic feel of being under canvas. 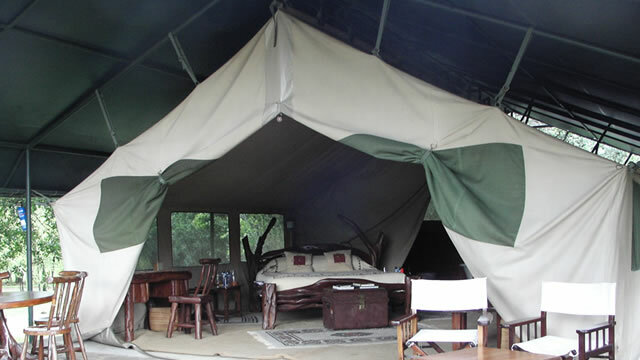 The tents have a private shower and WC attached and usually a veranda to sit and watch the world go by. 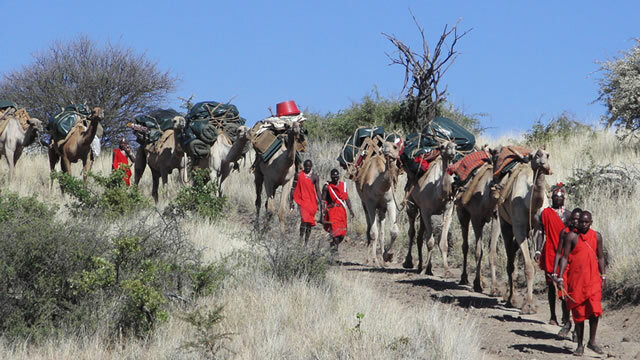 These small luxury tented camps give you the best of both worlds � while they are comfortable, you feel close to the wilderness that you�ve come to experience. 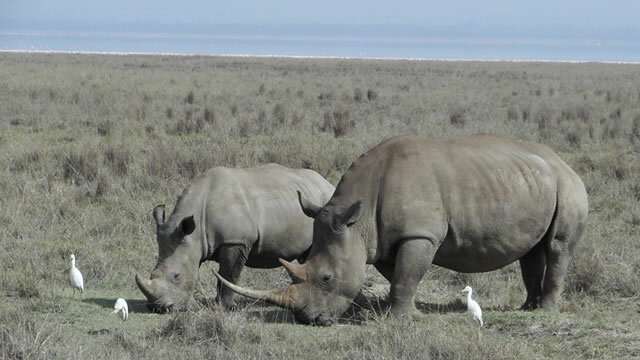 Learning about the wildlife and their habitat from the competent people running the camps is an important part of these safaris. In morning and late afternoon you will go out in an open-sided jeep with a knowledgeable guide and a maximum of only 4 or 5 passengers. 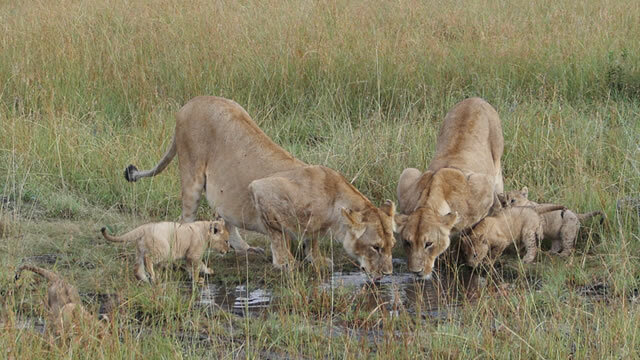 The Masai Mara on the Kenya side of the Serengeti Plains is an excellent choice for its teeming wildlife. 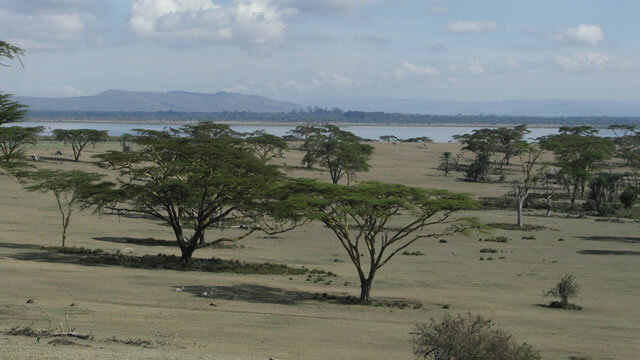 If you�d like a walking safari, Traveller�s World will talk to you about places in Kenya where this is possible, like remote Sarara in the Mathews Mountains or the scenic Lewa Conservation Area near Mount Kenya.